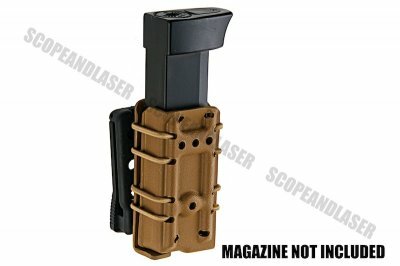 0305 mag carriers are ambidextrous, tension adjustable and fit all pistol magazines. 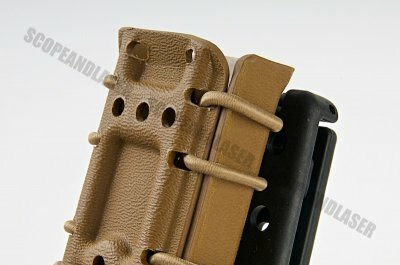 Setting the standard for what a Kydex holster should be: a safe, functional, superior fit holster that won't break the bank. 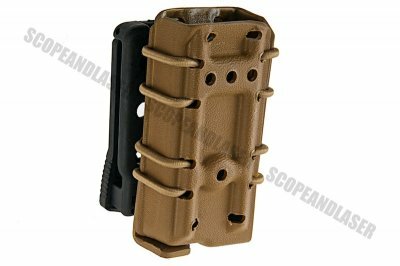 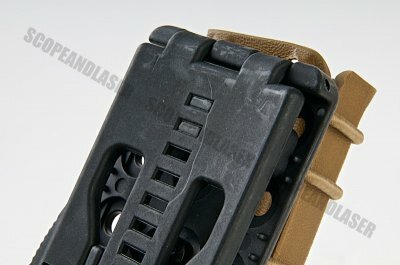 Adding to the modularity of this already versatile holster, probably one of the quickest transitional mounting system on the market. 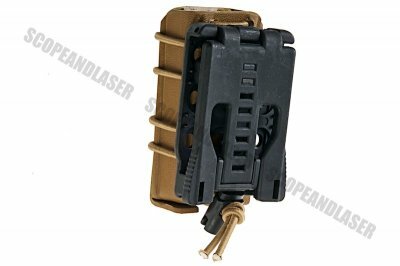 One pouch, multiple locations, quick transitions, and unparalleled precision makes this setup extremely popular.